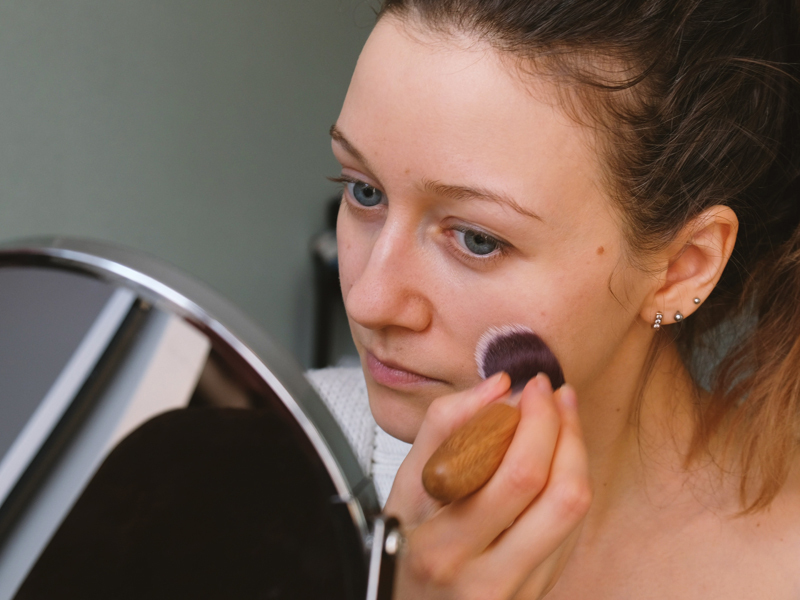 It turns out your beauty routine can have a negative impact on the environment. But thankfully, there are little steps you make can take to make your beauty routine more environmentally-friendly. 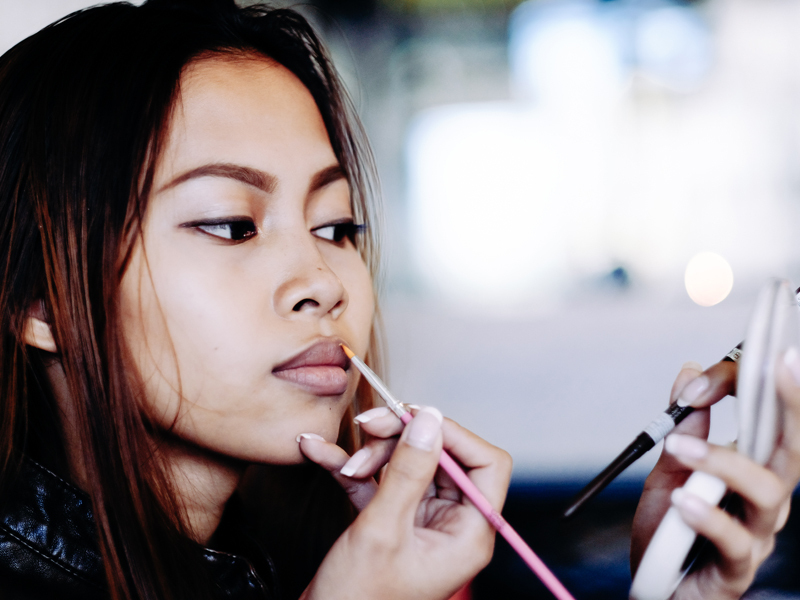 From toxic chemicals to plastics that end up in the landfill, it's time to identify some of the least sustainable parts of your beauty routine. Taking a long shower wastes water. Having a concert in the shower is a great start to the day or a nice way to unwind after work. Unfortunately, the longer you spend showering, the more water you are wasting. Wasted freshwater is a huge problem worldwide and contributes to water shortages and the death of many species. Your razors are ending up in the landfill. Disposable razors need to be tossed every one to three weeks. For one person alone, this is a lot of waste. In the US, Statista reported that 163 million people use disposable razors, and according to the EPA, 2 billion of these razors end up in the landfill each year - a huge amount of waste that will never degrade. Some of your makeup is tested on animals. While we aren't here to name names, many popular brands still test their products on animals. Companies test products on animals to check for possible side-effects from the ingredients, but according to the Humane Society, these tests are not reliable or necessary. The organization also states that most of the animals are killed after testing. 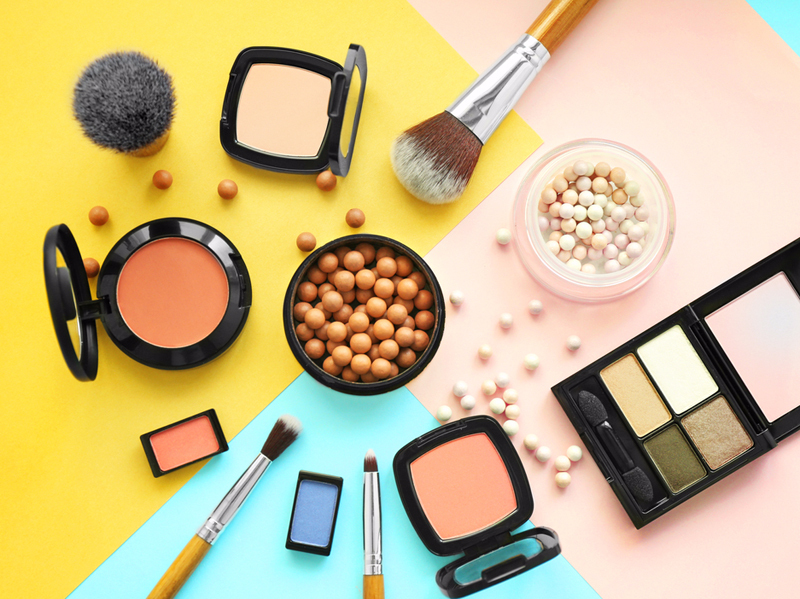 Animal-derived ingredients are hiding in your makeup. 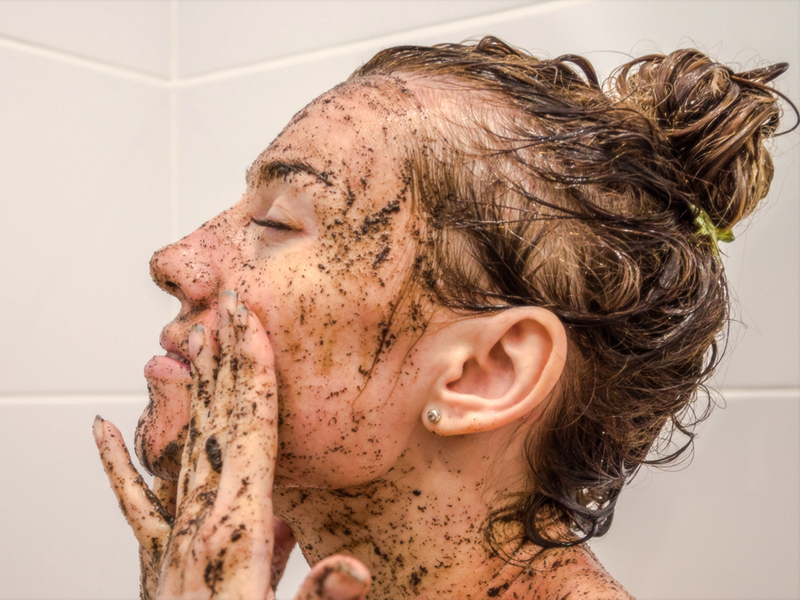 From crushed beetles to boiled fat to fish scales, there are some seriously suspicious ingredients lurking in many common cosmetics. You can learn more about the various animal-derived ingredients on PETA's website, or shop for brands that clearly label their products as vegan. The exfoliating microbeads in soaps are harming marine life. Those tiny, exfoliating beads might feel great on your skin, but they do not feel great when they are ingested by wildlife. The National Oceanic and Atmospheric Administration explains that these beads are made from polyethylene plastic. They wash down the drain and are small enough to pass through filters at wastewater treatment centers, meaning the microbeads end up in lakes and oceans. Despite their tiny size, microbeads can potentially pick up toxins in the environment and release them when they are digested by animals. While the impact of microbeads on marine life is still uncertain, it's better safe than sorry. 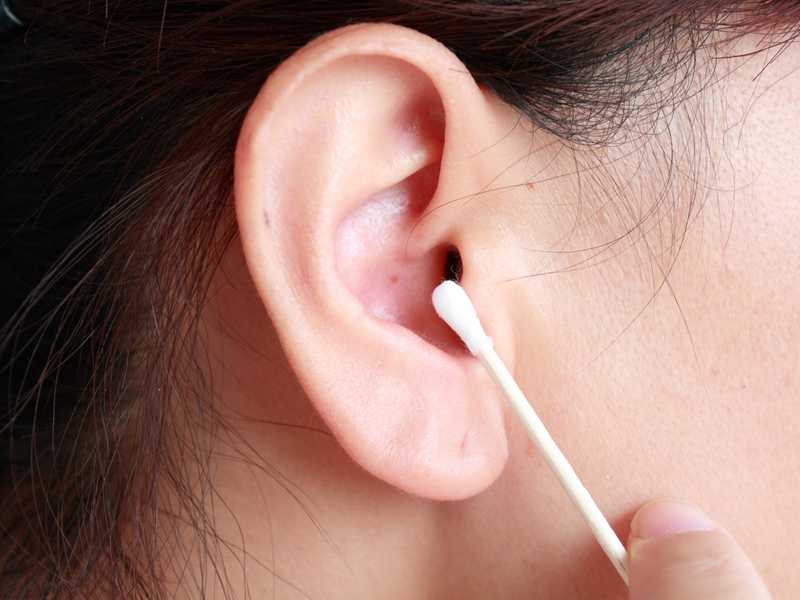 Cleaning ears with cotton swabs is contributing to the global waste crisis. You probably remember seeing that infamous photo of a seahorse carrying an old cotton swab in its tail. Justin Hofman, the photographer, said, "What started as an opportunity to photograph a cute little seahorse turned into one of frustration and sadness as the incoming tide brought with it countless pieces of trash and sewage. This photo serves as an allegory for the current and future state of our oceans." Every single-use product we use, like cotton swabs, have a great potential to end up in the oceans, where it can poison the water or choke animals. Body wash has a larger carbon footprint than bar soap. Once upon a time, everyone used bar soap. Although liquid soap was first invented in 1865 by William Shepphard, it didn't become popular until recently in the 1980s. This product is clearly easy to use - just squeeze it onto a loofah and scrub - but it is worse for the environment than traditional bar soaps. According to researchers Annette Koehler and Caroline Wildbolz of the Swiss Federal Institute, body wash has a carbon footprint about 25% larger than bar soap, thanks to the energy used in processing and packaging as well as the likelihood for a person to use more liquid soap per wash than bar soap. 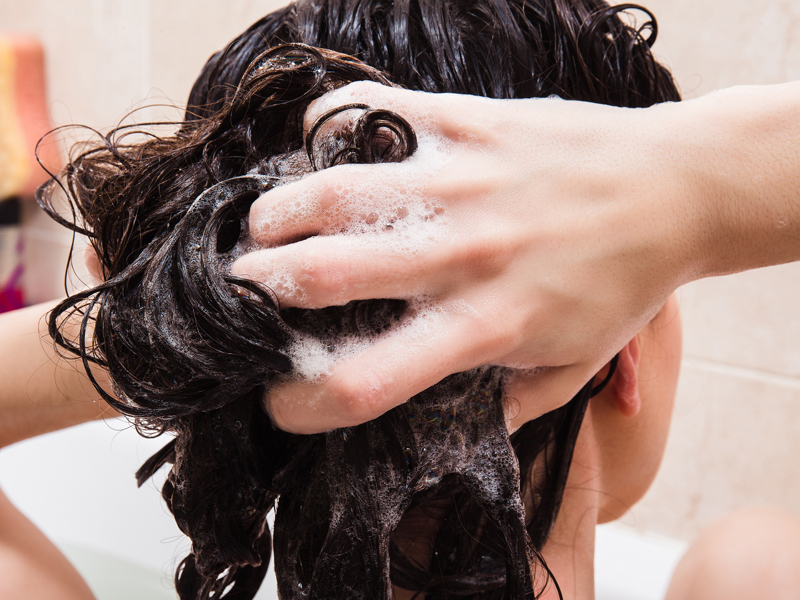 Washing your hair daily is bad for your locks and the environment. First of all, if you told your hair stylist that you wash your hair every day, they might be a little angry at you. "I have always said, 'It's fine to go a few days without shampooing,'" Alli Webb, professional hairstylist and founder of Drybar, told WebMD. "For hair that's normal in terms of oiliness and medium weight, I sometimes tell my clients to go as long as they can without shampooing." But washing your hair every day isn't just keeping you from having luscious locks. Washing your hair in the shower lengthens the amount of time you are running water - keep showers as short as possible to conserve water for the betterment of the planet. Old product containers should be recycled, not tossed in the wastebasket. 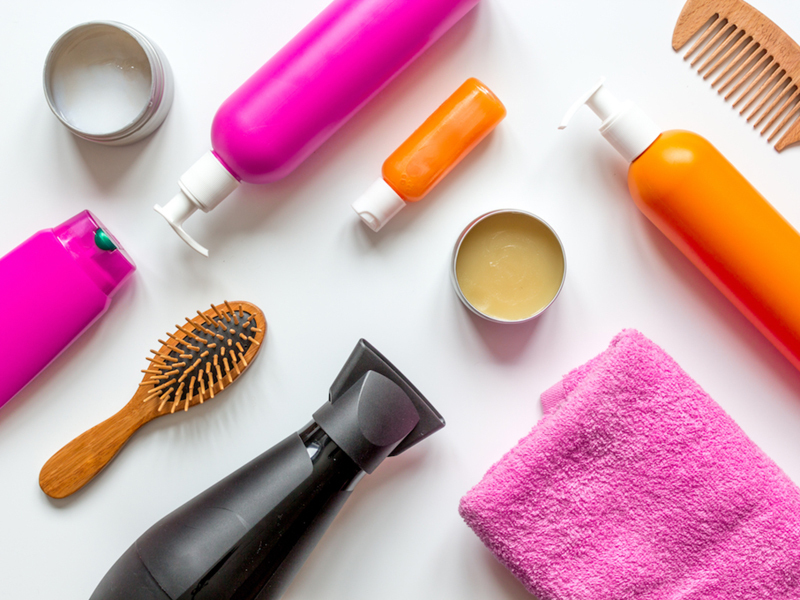 From plastic tubes to glass jars, there are several components of cosmetics packaging and containers that should be recycled. Otherwise, these items will end up in the landfill where they will take hundreds of years or more to degrade. 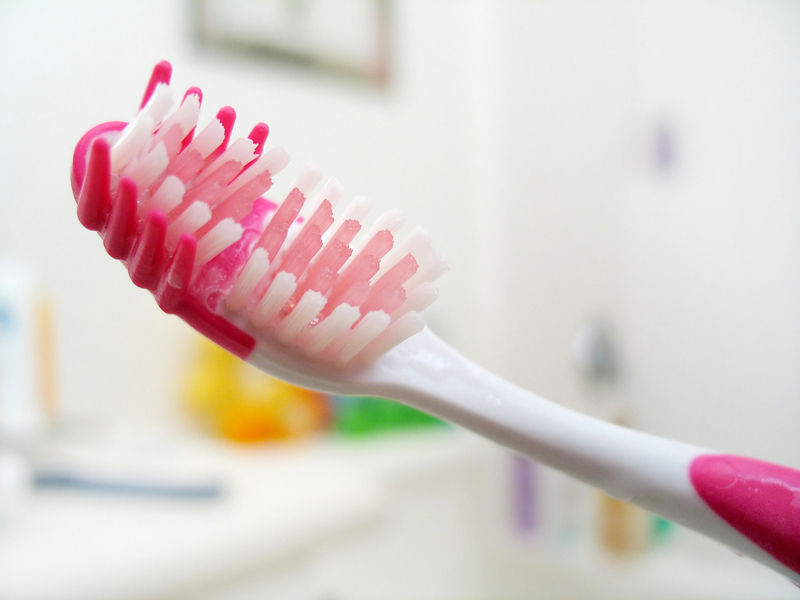 Plastic toothbrushes take hundreds of years to decompose. Every time you throw out a plastic toothbrush (you should be replacing your toothbrush about every three months), it ends up in a landfill or the oceans, where it can be accidentally swallowed by marine life. Either way, it will take hundreds of years to break down. Comparatively, a bamboo toothbrush takes about six months to degrade. Cloth face masks are just waste wrapped in more waste. Oh, our beloved face masks. A staple for a relaxing Sunday and the poster child of self-care, face masks have become an important component of our beauty routines. 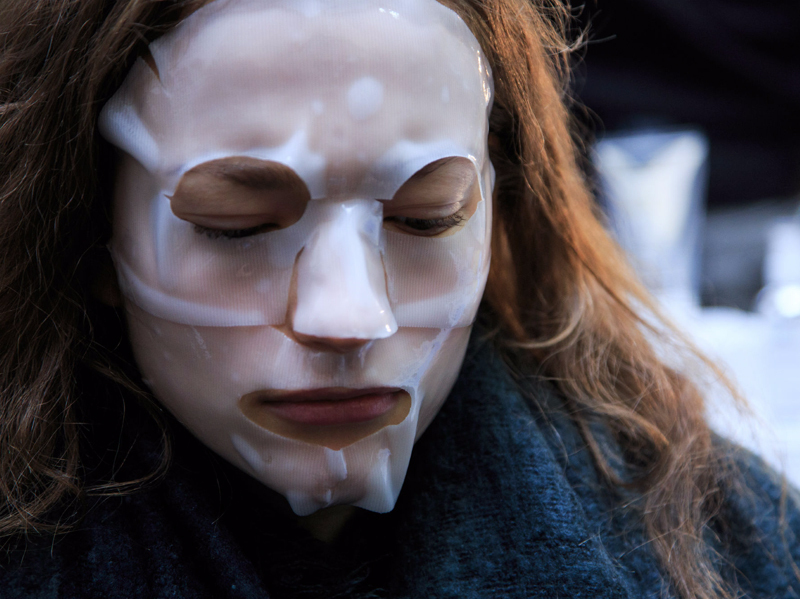 But masks that come in plastic packaging, or worse, single-use, disposable cloth masks in plastic packaging, are just contributing to the waste crisis. Instead, make your own with natural ingredients or find masks sold in glass jars or recyclable packaging.